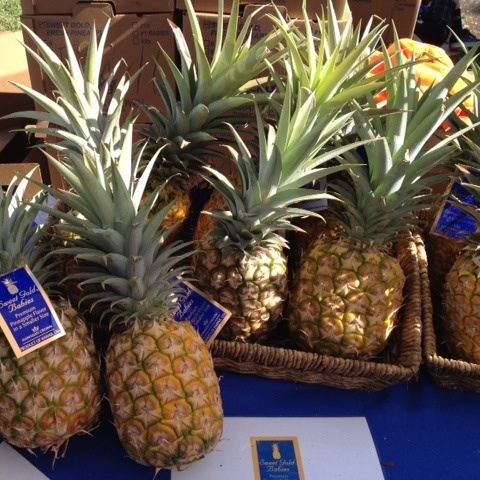 Pineapples [at a Farmer's Market] in Hawaii - creative right? 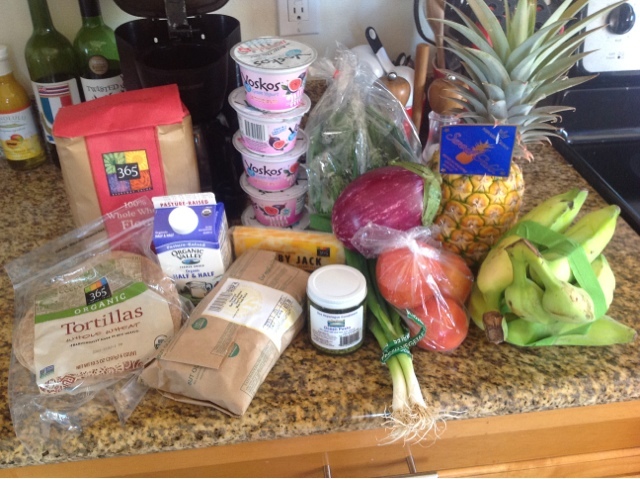 We're embarking on a real food only lifestyle, mostly based on the info over at 100 Days of Real Food. Two of my good friends are on opposing sides of the food spectrum: one is paleo/caveman and the other vegan. I know I couldn't and wouldn't want to try either because bread, meat, and cheese are all things I can't live without! What those diets both agree on is that more fruits and veggies are positive for your health and that cutting the junk is, too! My thought is why not stick to the more fruits and veggies with less junk mentality, while keeping some other good stuff. meat, poultry, and fish in their best forms - organic, free range, grass fed, etc. any processed foods, or those in bags or boxes at the store, should have as little ingredients in them as possible and you should know and be able to pronounce any that you eat. My goal is no more than 7 ingredients! So we began our Saturday with a trip to my favorite Farmer's Market at the local community college, then did a double header by stopping at Whole Foods. What you see here is whole wheat tortillas, whole wheat flour, organic half and half (to replace my non-dairy coffee creamer - what is that stuff, anyways?! ), wild fig flavor greek yogurt, natural colby jack cheese, meat (more on that in a moment), sea asparagus pesto, bok choy, eggplant, tomatoes, green onion, one of those lovely pineapples, and apple bananas! We're off to a good start. One of my favorite gifts from my bridal shower was the food grinder attachment for the KitchenAid mixer, from my Aunt Linda. I'd asked for it specifically after watching the documentary Food Inc. with my hands over my eyes most of the time. I won't get too scary here but basically the ground meat you get at the store isn't just meat, but other undesirable stuff, too. 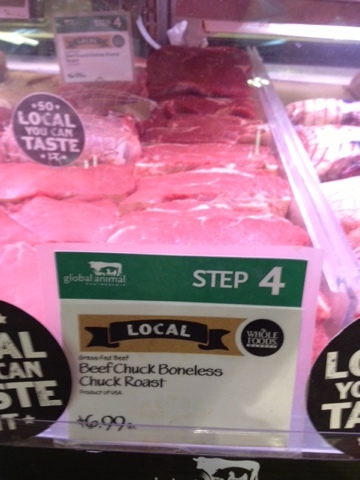 During our stop at Whole Foods we spoke with the butcher about our new gadget and what to buy. He recommended the boneless beef chuck from grass fed cattle on Maui. We bought 2 pounds for $13.98, not too bad for Whole Paycheck Foods! Before getting to work we did some research online and actually read the instruction manual to be sure we didn't waste our efforts and donations to the Whole Foods altar! Most importantly you need to be super careful to be clean because of the raw meat, which is a no-brainer for an OCD psycho like myself! The other interesting tips are to keep everything cold: the meat, the bowls, and the grinder parts; and to keep the mixer on at least a speed of 4 (out of 10). We preferred 6! Per the instructions, we ground the meat twice and pushed a wet paper towel through the grinder when we were done to make sure it was free of leftovers. It was a total success and we immediately made lunch: burgers with smoked gouda cheese! Those 2 pounds of meat made these 4 burgers, and the other half of the ground meat is currently hibernating in our freezer. 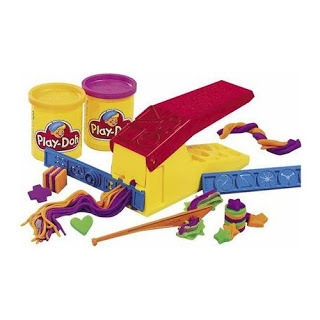 Mine was devoured with tomato and horseradish mustard on whole wheat bread. Speaking of intruders, Bagheera is also interested in switching to a more dairy-friendly lifestyle and made sure not to let the milk from Bryce's cereal go to waste! This weekend was also my work holiday party! Despite working on a Historic Battleship and being some of the few who don't wear uniforms, Chaslee and I still manage to match our outfits all the time. She lucked out by winning a $300 Hawaiian Airlines voucher! I won nothing, although I did manage to eat my weight in crab legs. Surely I got my employer's money's worth at the buffet! Getting used to the real foods only thing will take a while and I tried my best with veggies, cheese, potatoes, and lots of lots of crab legs! Here's hoping you had a delicious weekend, too, and that you're still enjoying the weekend today!